A live album of a band returning to stage nearly 15 years after their last live appearance in 1998. Appearing with two keyboard players, two guitarist and 3 female choir members on stage, the tour was brilliant. 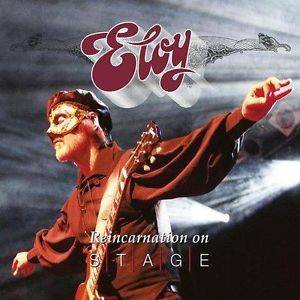 Eloy fans should not miss this album!! !